Stamping Platform Zipper Sleeve. Lightweight neoprene fabric with a sturdy zipper and stylish monochrome design. 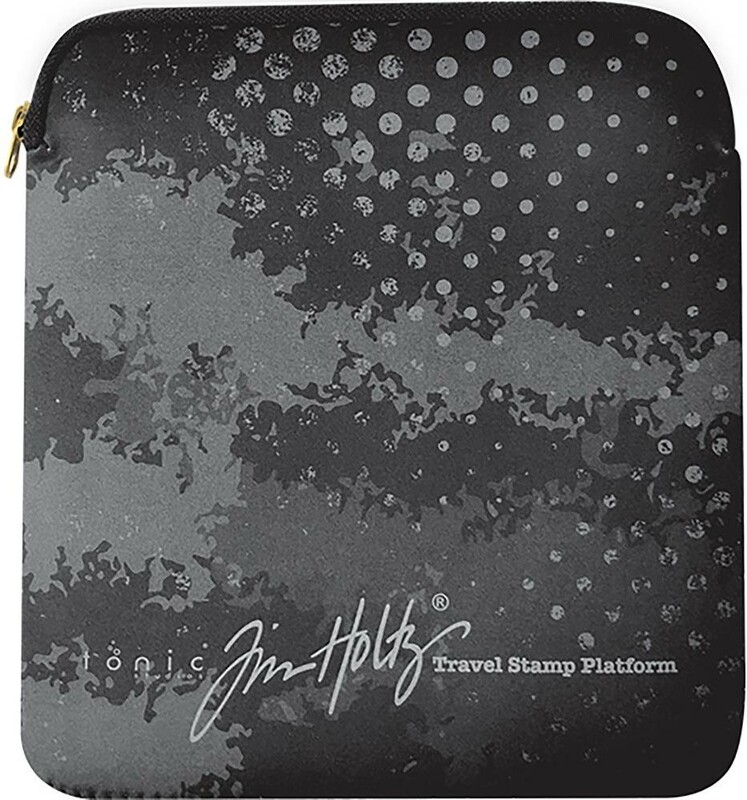 Perfect fit for your Stamp Platform to protect it against daily wear and tear.